There’s one rule about business that every rich entrepreneur will tell you. Never set limits to your potential. Always be ready to grow, and grow beyond your expectations. Beyond your wildest dreams. So why set a limit on the number of leads you can reach? 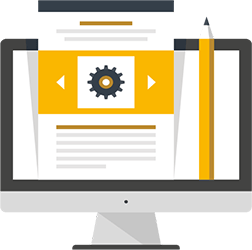 Sitecontact Elite gives you the capability to work with up to 5 pages, or in other words have up to 5 lists maximum. 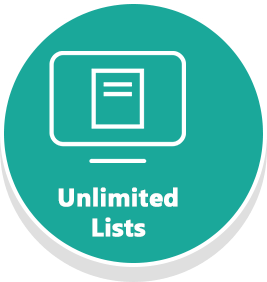 You get 5,000 leads per list. That’s a good starting point if you’re afraid, hesitant and unsure. 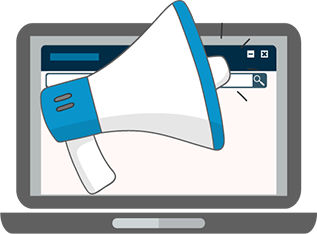 But, if you are someone who knows the true potential of this tool, the lead-grabbing system and the impact of these personalized messages, you know that 5,000 leads can be collected in less than week. When opting in is as easy as checking a box, or clicking a button you’re sure to get 3 times to 5 times the action. So why set a limit? 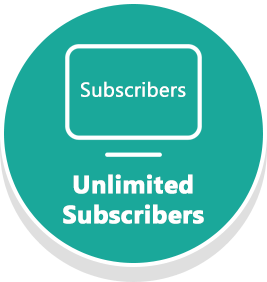 Unlock Unlimited subscribers per list and unlock the true potential of your market. You don’t want to stop people from signing up, do you? 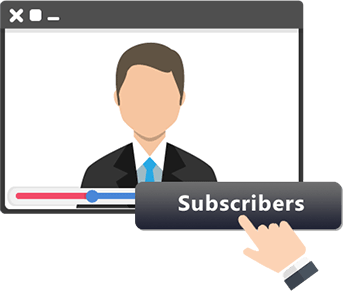 With Sitecontact Elite, you can only send 3 broadcasts per day, or 100 broadcasts a month. Why limit your sales making capacity? No true entrepreneur would do that. 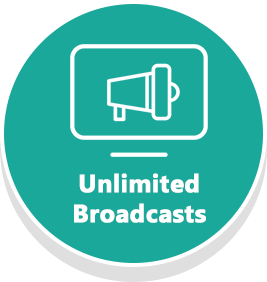 Get that upgrade and send as many broadcasts you want. Get that sequence running, make those sales. 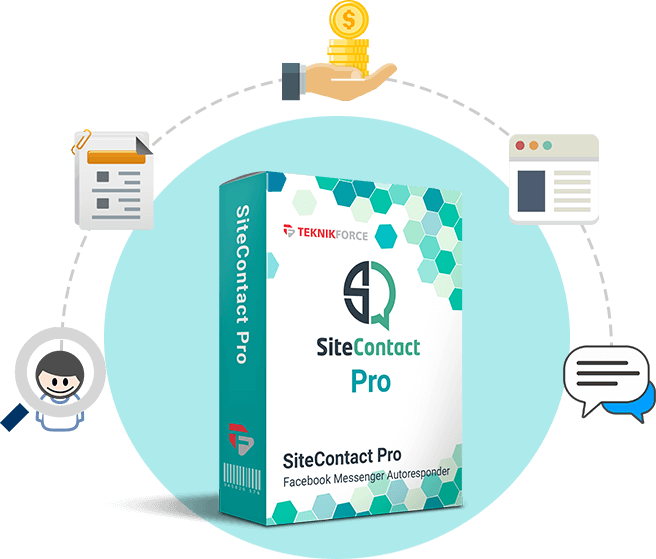 Buy SiteContact Pro , and use it for up to 30 days risk-free. If you don’t like what it does for you and your business, just us know within 30 days through a support ticket at https://teknikforce.com/support and we will refund you 100% of the money! No, I don't want unlimited Sitecontact, take me to my purchase.